Whether you’re looking to train or compete next year, De Hoop Collection provides an ideal backdrop for some varied mountain bike training thanks to its myriad of tracks, trails and roads. Take your game to new heights as you ride amongst the fynbos and animals that call the reserve home and then relax with De Hoop’s special brand of hospitality. 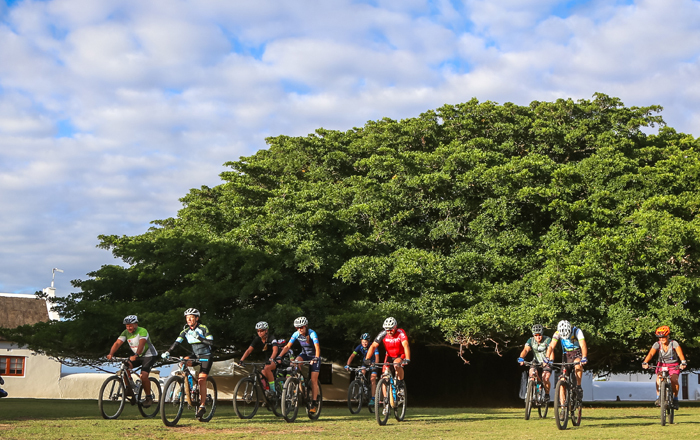 If competing is on your bucket list, don’t miss out on the 2019 De Hoop Vlei MTB experience. Not only is it an awesome event for athletes with a 68, 62 and 50 kilometres stage race, but it’s a fantastic family affair too with supporters and kids able to spend time taking in De Hoop’s amenities (swimming pools, tennis courts, onsite restaurant, guided activities, spa) while the athletes engage in the race. 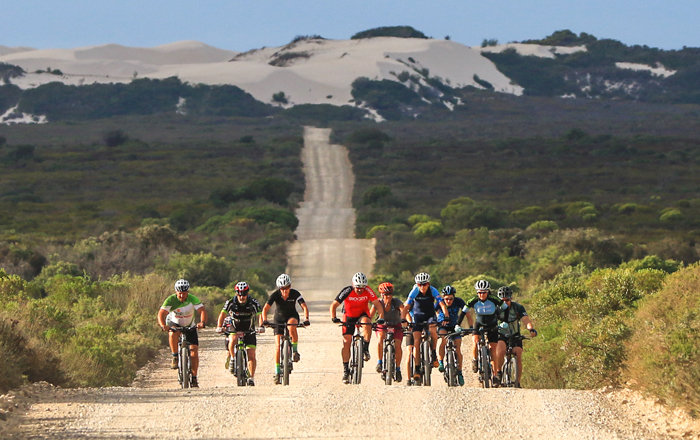 If adventure is in your veins and you’re looking for a new challenge for a new year, visit De Hoop for the ultimate MTB experience in 2019.